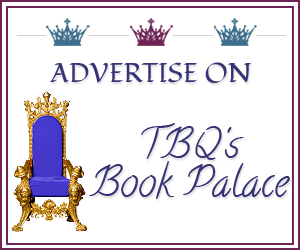 TBQ'S Book Palace: Blog Tour: Guest Post with Tracy Brogan! 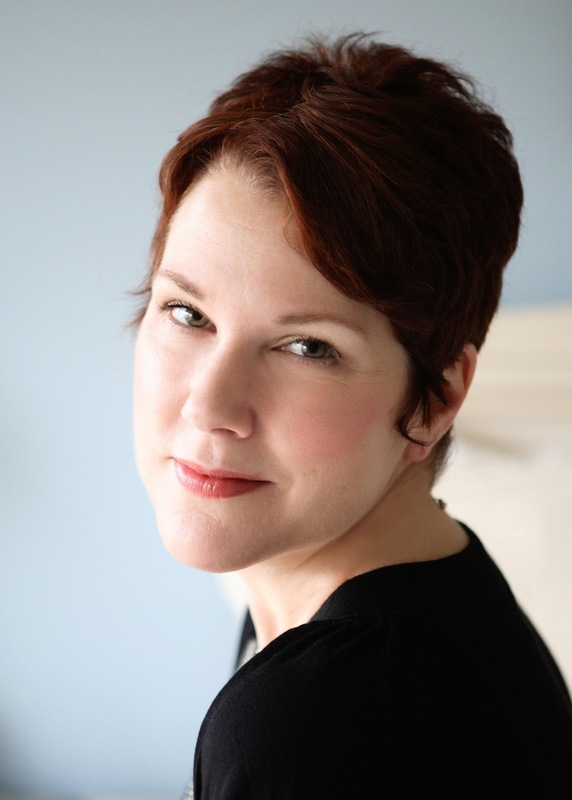 Blog Tour: Guest Post with Tracy Brogan! People often ask why I write in two different genres – contemporary and historical. One reason may be that I have dual personalities. My family is quick to point out I have both Princess and Ogre-like tendencies – but just because Mommy has mood swings, that doesn’t quite answer the question. 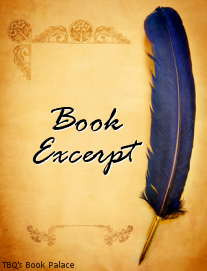 Truthfully, I never expected to write a contemporary, but while I toiled away on multiple historical novels, a funny, little, modern-day romance popped into my head. So I wrote it, and voila! Dual genres. I love historical novels for their ability to take me back in time. Since I don’t typically enjoy science fiction or futuristic storylines, visiting the past is the best way for me to experience a different world than the one I inhabit. While I’m certain those golden days gone by were full of daily inconveniences, uncomfortable clothing, strict social constraints, and a distinct lack of decent bathroom facilities, I choose to view them through a kindly haze of nostalgia. The rustling silk of ball gowns as debutantes twirl around the dance floor in the arms of cravat-wearing gentleman, furtive glances over an ivory fan betraying secret longings of unrequited love, the drama of history unfolding when it was still a mysterious cloud of uncertainty. There is also my appreciation, and I don’t think I’m alone in this, for the alpha male! There is an old expression about it being “a time when men were men, and women were glad.” In my fiction, I like men to be MEN. Stubborn and certain and really, really strong. When writing contemporary fiction, especially romantic comedy like my other books, you can’t have a man be too chest-thumpy or he comes across like an un-evolved knuckle-dragger. But back in the day, that was just how men behaved. They were warriors defending their hearth and home. And since we’re talking fiction, we can create brawny, intelligent men with big muscles AND big hearts. And big… well, you get the idea. For me, there is something inherently romantic about the past. The quests, the hardships, the fight our heroines must go through to follow their hearts and minds to make a love-match. Like most readers of historical romance, I love to be immersed in the grandeur and the mystique. As a writer of it, I try to provide a portal to another wonderful era. Thanks so much for stopping by today, Tracy! 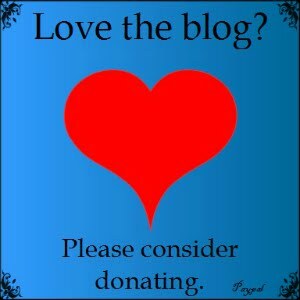 :) I loved your post, and I think you described perfectly why we love historical romances. I'm not one for dresses, but I would kill to be in a beautiful gown from a previous era, if only for a little while (as I doubt I could breathe or walk it in for long! lol). Don't forget to follow the rest of the tour!